grounding components and electrolytic treatments. 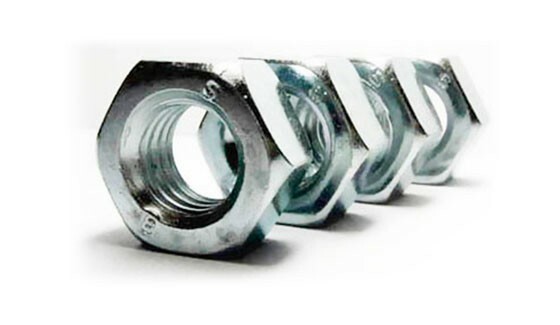 another getting better resistance against corrosion. PROTECTION AND PRESERVING FROM 1923. 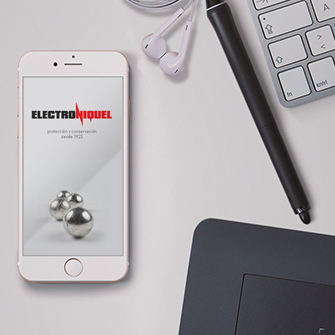 Electroniquel, a company specialist in electrolytic coating, has a factory of more than 3000 m in the industrial state of BANKUNION II, Gjon, in which it develops several lines of production: cutting-mechanizing, zinc, (Rack & Barrel) silver , tin, copper plating/bonding, zinc phosfatation, descaling and passivation os stainless steels, varnishing & polishing of metal surfaces. 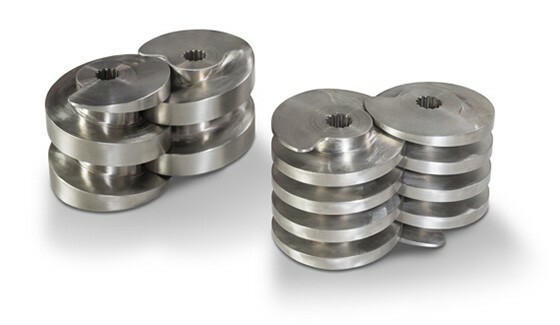 These processes combine into two different activities: The manufacture and sale of electrical earthing items, the plating ( zinc, copper, tin, silver, alloyed zinc) , and Other Treatments/coatings. 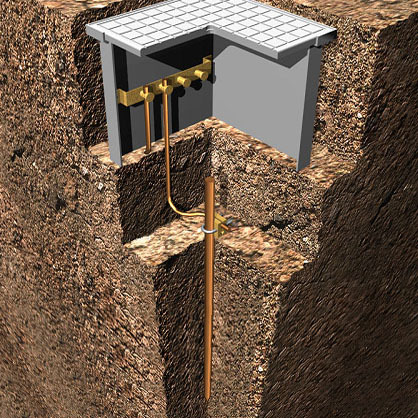 Electroniquel is a leader company designing and manufacturing earthing Systems PE (protective earthing). 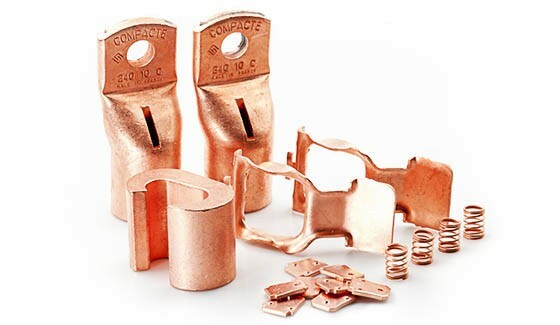 Our different production lines : steel cutting and mechanizing, Rack and Barrel zinc, silver , tin and copper bonding allow of manufacturing grounding rods, accessories, copper and copper bonded mats, connectors etc, a full range of earthing items to get control about lightning and electrical surges. 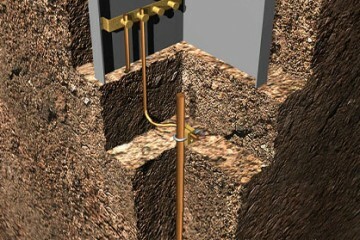 In order to avoid electrical surges and to earth Lightning, Electroniquel developpes a full range of grounding devices. 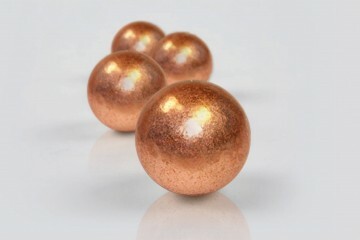 Earth rods, electrolytic copper bonded steel manufactured from 25 to 350 microns. 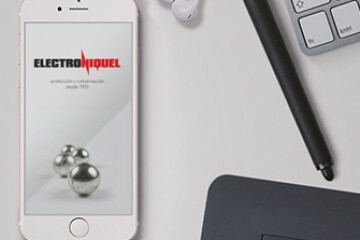 Nuestras siete líneas de producción, corte, mecanizado, zinc estático, zinc rotativo, plateado industrial, decorativo, estañado, cobrizado permiten asumir las más altas prestaciones solicitadas por el mercado, tanto en el desarrollo de nuevas soluciones en conectividad, como en tareas operativas y de mantenimiento. 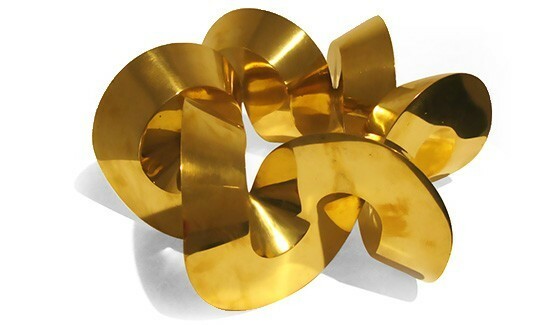 The exothermic welding process allows a full range of molecullary joins od copper/copper, copper/galvanized or raw steel, copper/copper bonded steel, copper/brass/ Stained Steel, stell/steel without external heat or energy sources. FINISH MORE RESISTANT THAN CONVENTIONAL PAINTING. 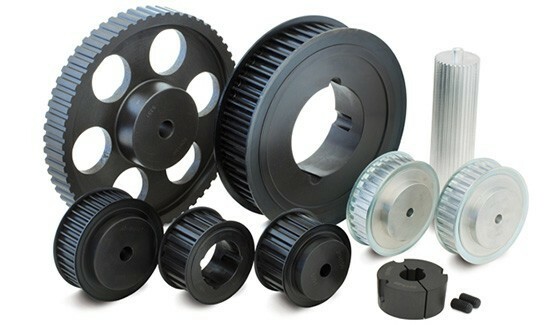 High Resistance against rust and corrotion. 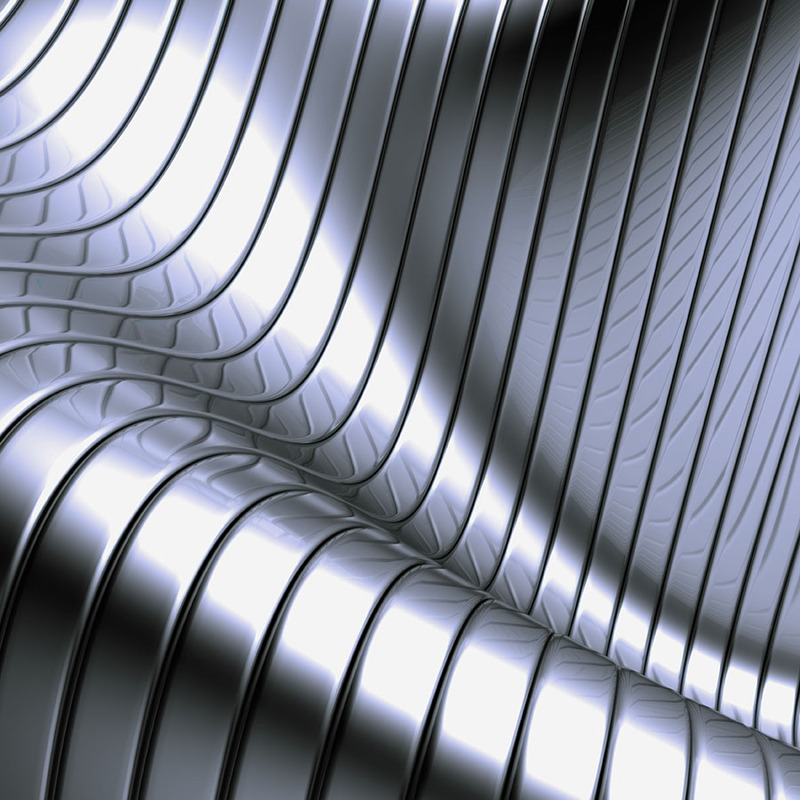 We are specialized in the application of electrolytic zinc on all types of metallic pieces. The chemical procedures we use, our quality management system and our enviromental protection plan, will guarantee a fully satisfaction of our customer´s needs, respecting enviromental. 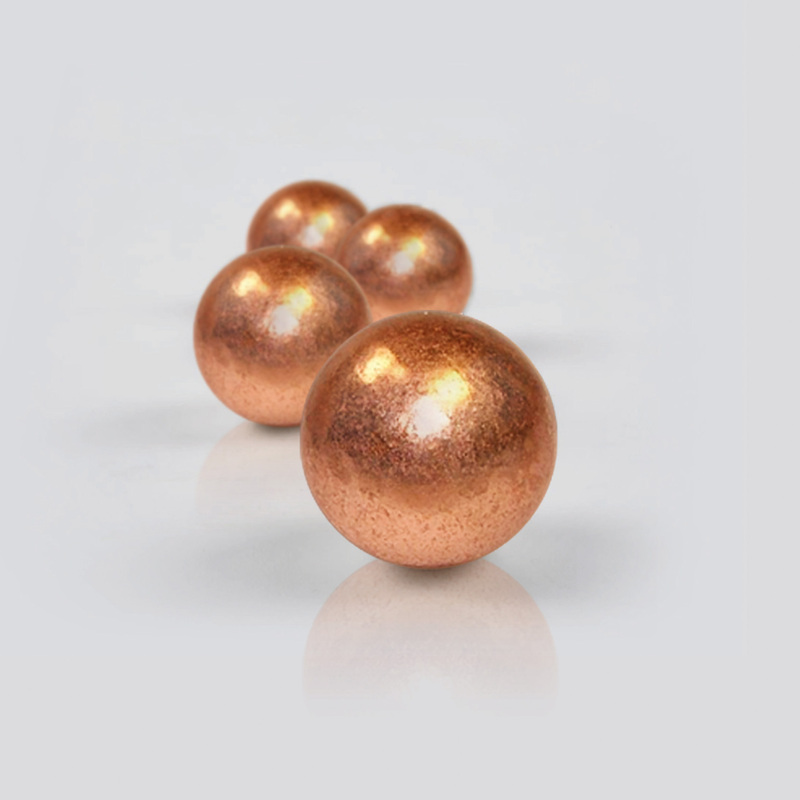 This metallic bonding of copper has great capacity anti corrosion and rustproof; it´s applied into the industrial activity in order to be an excellent conductor in pieces subsequently welded. 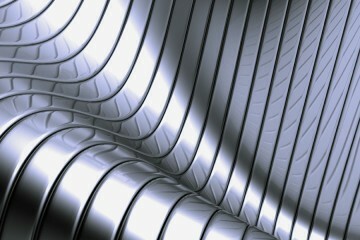 As a basis for a Nickel, Chrome or Tin plating is its main application in pieces with a high requirement of durability. 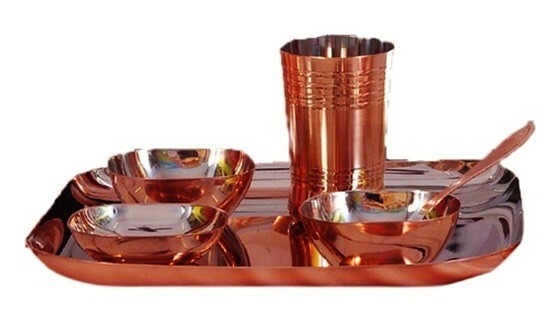 It´s a process to get a decorative finish applying color and uniform shine in copper and nickel Plated pieces. 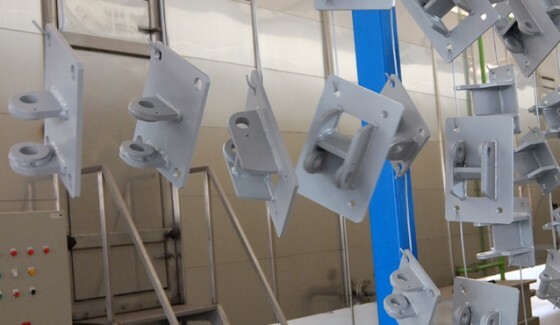 The finishing is protected with polyurethane lacquer and it could be applied over iron, and its foundery , zamac, copper, lead etc. It´s made in static and barrel baths, even varnished. Electroniquel is part of the European ReWaCEM project that aims to reduce water use, energy consumption and the recovery of wastewater resources by reducing metals through two cutting edge membrane technologies. Dialysis by diffusion (DD) and the distillation membrane (MD) as an integrated hybrid process. Ops! hay un error en el envío de este mensaje.